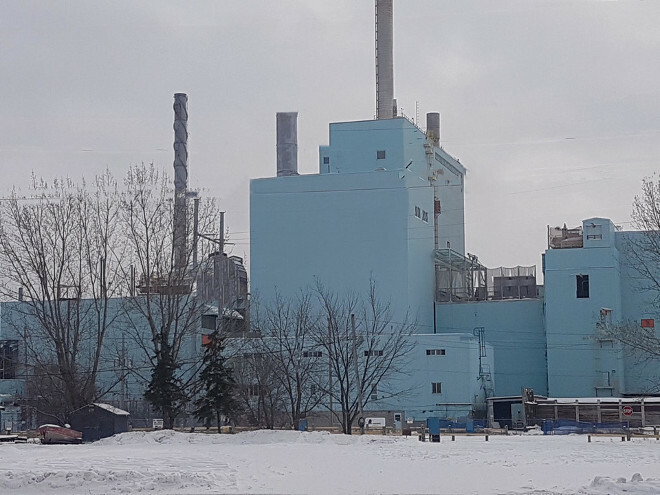 FORT FRANCES, ON — Resolute Forest Products has signed what it calls a “backstop agreement” to sell its Fort Frances mill property. A letter from the company to the town discloses what councillor Douglas Judson describes as Resolute’s “default intention” to sell its local assets to “a community redeveloper” which would then demolish the mill. In the letter to Mayor June Caul, the company says the agreement was necessary in order to “crystallize the terms” it negotiated with the buyer and to secure its funding commitment. It states that the final transaction would close no earlier than May, and that, in the interim, Resolute is running a parallel process in which other interested parties must prepare binding offers for the mill by March 15, 2019.